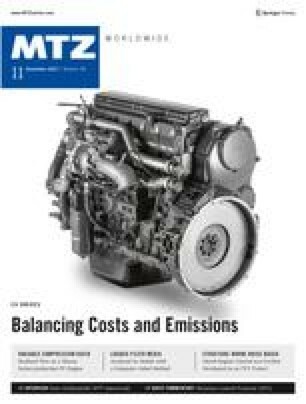 Developers of modern combustion engines are confronted with ever greater challenges due to more and more demanding CO2 targets. In this article Hengst demonstrates the performance capability of electric disc separators regarding highly efficient oil separation and negative crankcase pressures in all engine operation points. We would like to thank all the employees of Hengst SE & Co. KG for their assistance with this paper.